Firstly, Happy Valentine’s Day! But, perhaps more importantly, today is Ash Wednesday—the first day of Lent. This is the forty-weekday season of preparation and discipline, during which we remember the sacrificial life and ministry of Jesus leading to the cross. Now is the time for us to renew our commitment to costly Christian discipleship! At Papanui Baptist, this looks like learning to live lives of generosity towards our neighbours, which is why Grow Nights this term are all about connecting with our neighbours—both “churched” and “non-churched”. How will you reach out to the people in your local area? One thing you could do is invite your neighbour to join our church Bike & Picnic, coming up on Feb 25th, 1-4pm. 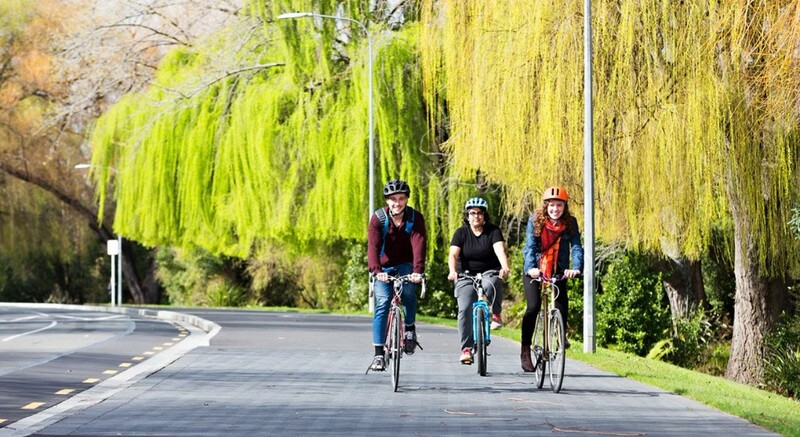 We’re doing a leisurely ride (suitable for young and old) from Papanui Baptist Church to Hagley Park via the Papanui Parallel cycle path, then through town. We’ll arrive at the Park at about 2pm, where non-bikers are welcome to join us for a BYO picnic, by the Botanic Gardens paddling pool and playground. Then from about 3:30pm we’ll bike home to the church via the railway bike path. Most of the route is completely protected from traffic and is very safe.